All anglers fishing in New York are required to hold specific licenses or permits, including a recreational fishing license or a commercial fishing license, that enable them to perform certain fishing activities. While a recreational license gives anglers the privilege of fishing for or collecting freshwater fish by angling, spearing, hooking, longbow or tip-ups, commercial fishing permits allow anglers to sell the fish that they collect. It is important to maintain a game fishing license and to register with the Recreational Marine Fishing Registry when prompted to help the NY Department of Environmental Conservation preserve state waters and safeguard fish populations.Although recreational saltwater licenses for fishing in marine and coastal districts or tidal waters are not issued in NY, anglers are responsible for enrolling in the registry to permit. Similar regulations apply for commercial saltwater fishing licenses in the state. This article fully explains all available fishing licenses. Who needs a fishing license in New York? Any angler older than 15 years old must possess a valid NY freshwater fishing license when fishing in public, state waters. This recreational fishing license is available to both residents and nonresidents and covers the collection of certain baitfish and frogs. 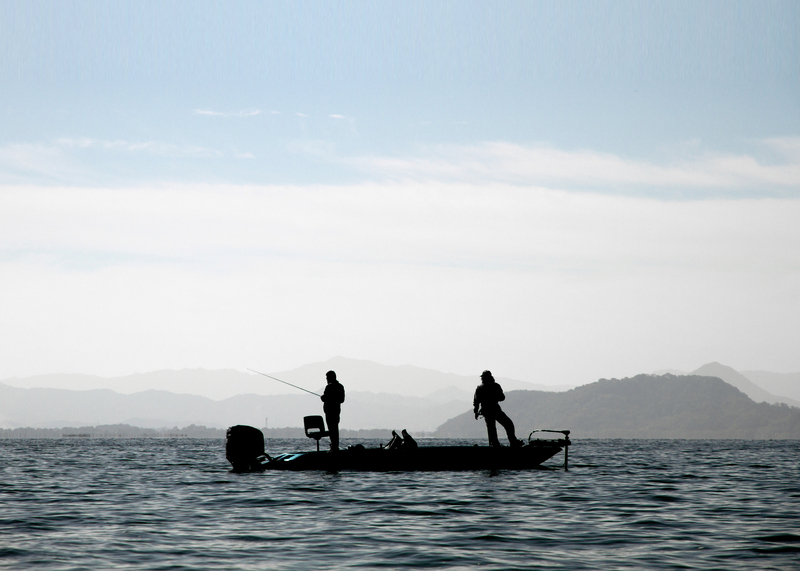 Additionally, resident and nonresident anglers must register with the Marine Fishing Registry when fishing in marine or coastal waters.Commercial freshwater fishing licenses are mandatory for commercial anglers selling particular species. Though, unlike recreational licenses, commercial fishing permits must be purchased to approve the sale of marine species. However, a game fishing license is not required for anglers fishing during the NY free fishing weekend or at a free fishing clinic. Additionally, commercial and recreational fishing licenses are not necessary for resident landowners participating in fishing on farm lands that they are currently occupying or farm fish pond license holders when they are fishing on waters the license covers. 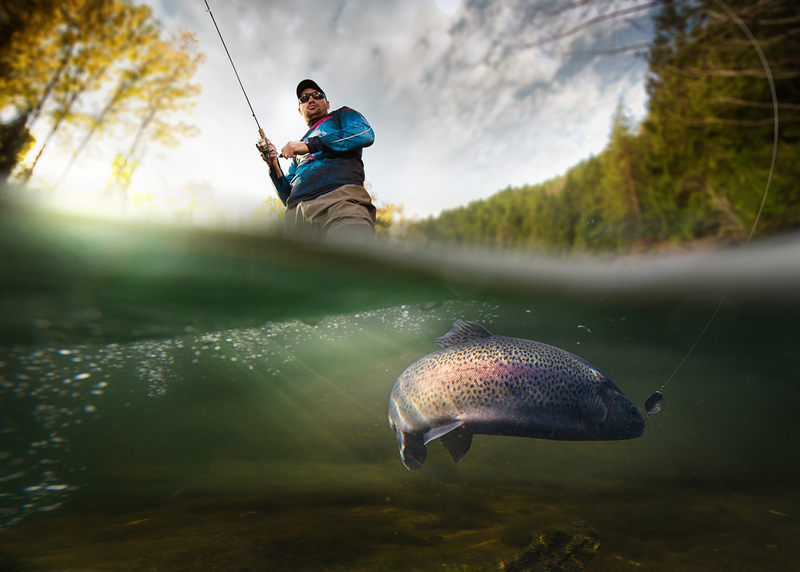 Sport and commercial anglers are required by law to carry a freshwater fishing permit or license needed to fish for the species they are catching and in the waterbodies they are fishing.While getting a recreational freshwater fishing license involves verifying age requirements (i.e. being older than 15 years), residency regulations may apply as well.To get a recreational fishing licenseas a NY resident, anglers must be permanent residents for more than 30 days and provide proof of their residency such as a driver’s license. The NYDEC mandates that anglers display their NY fishing licenses when requested and consent to all license holder responsibilities. For example, police officers or other authority figures are permitted to ask anglers “Do you have a license to sell fish?” when necessary, and commercial anglers must present their credentials. What types of fish can I catch with fishing licenses in New York? 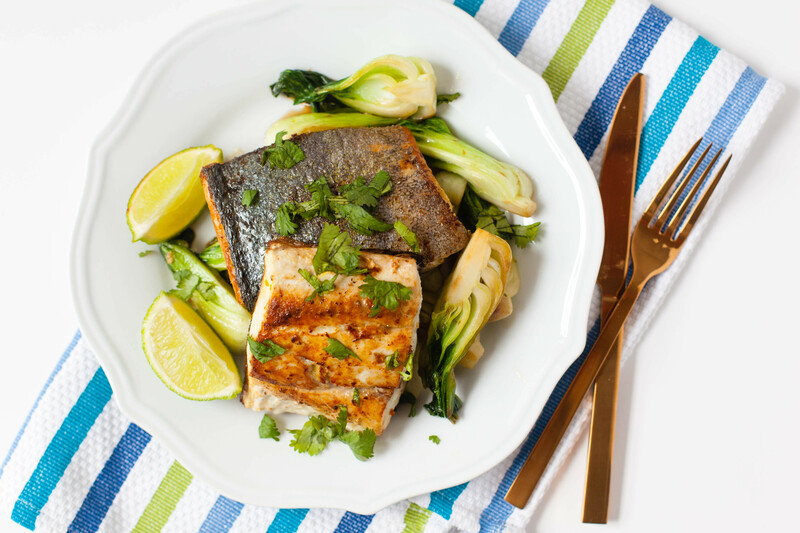 With a recreational fishing license, after registering, anglers can expect to find popular saltwater fish such as striped bass, bluefish and weakfish. Additionally,a freshwater fishing license enables anglers to catch species like salmon or muskellunge. What types of fish require special fishing permits or tags in New York? Commercial fishing permits are required for the possession and sale of triploid grass carp and various shellfish and finfish like crabs, mussels and food fish. How long is a fishing license valid in New York? A recreational fishing license may be valid for an entire lifetime, a year ora matter of one or seven days from the date of purchase, depending on the type of license anglers choose.A recreational saltwater fishing license, though, is only valid for one year. How much does a New York fishing license cost? Saltwater fishing privileges are offered to anglers at no cost.However, the cost of the commercial license depends on residency and the species of fish anglers choose to catch. Resident and non-resident fees for commercial fishing licenses vary for shellfish, finfish, crustacea, whelk and seine fish. Are fishing license discounts available in New York? Recreational freshwater fishing license discounts or free licenses are available for active or disabled military service members, senior citizens, legally blind anglers and non-resident students attending a NY college or university full-time. Additionally, reduced lifetime recreational fishing licenses may be available for purchase for children younger than 16 years old. Where can I get a fishing license in New York? Anglers may purchase a NY fishing license at a license issuing agency, online or by phone. 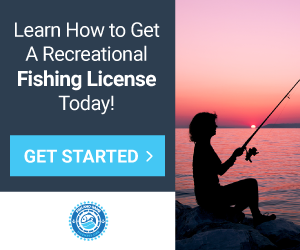 Annual and lifetime recreational fishing licenses will be sent to anglers yearly between Aug. and Sept.
How can I replace my New York fishing license?